For extra cheap heating. 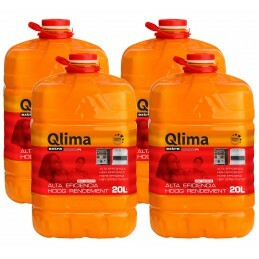 QLIMA Extra is a fragrance-free fuel with 80% less sulfur than regular oil (aromatic <0.3% m / m). Only when switching the heater on and off, you will notice a limited smell. Clean fuel of superior quality for exceptional heating experience. 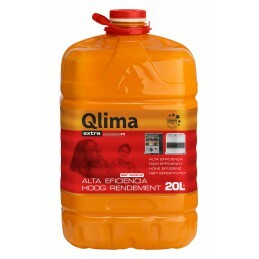 QLIMA Extra fuel is low in aromatics (<0.3%) and nearly odorless. 400 x contains less sulfur than ordinary petroleum. By distillation at high temperature and are withdrawn from any other, for combustion of undesirable substances. Use of fuel QLIMA Extra ensures longer life your furnace, because wear burner and furnace components using it this much smaller. Using fuel Extra QLIMA participate in the loyalty program, which allows buyers fuel collection points, which may extend the warranty period your oven. 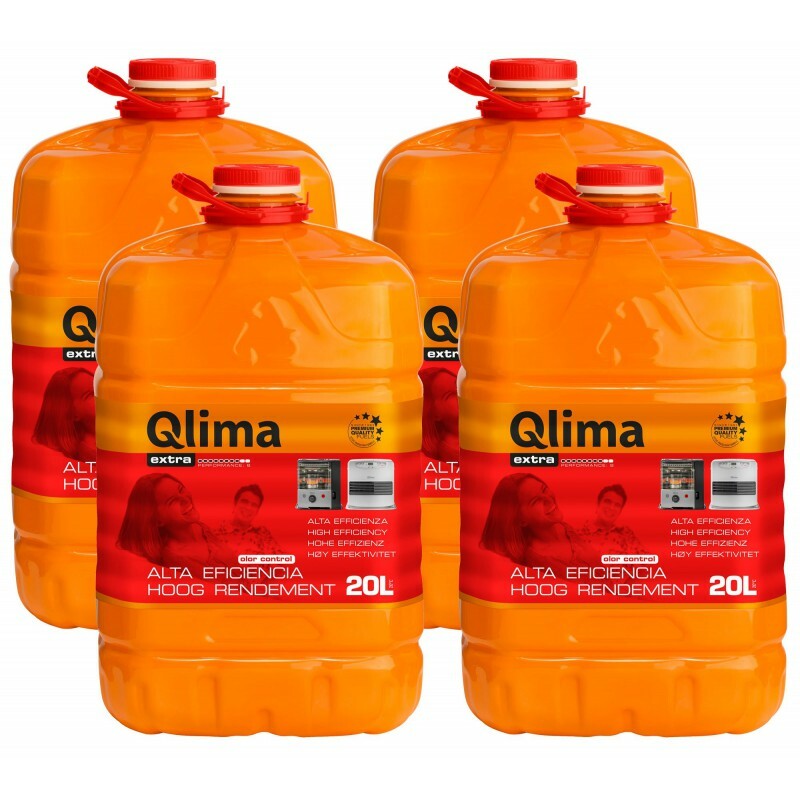 Buy every 20 gallons of fuel QLIMA Extra brings a new loyalty point. Contains: Hydrocarbons, C11-C14, n-alkanes, isoalkanes, cyclics, <2% aromatics.